This is unfortunately one Urban Decay gem that's already discontinued, but since the individual eyeshadows in this palette are still not yet discontinued, I thought that I might as well upload some photos of the palette and give some thoughts and descriptions over the eyeshadow shades in this palette. Say hello to Urban Decay's Dangerous palette! 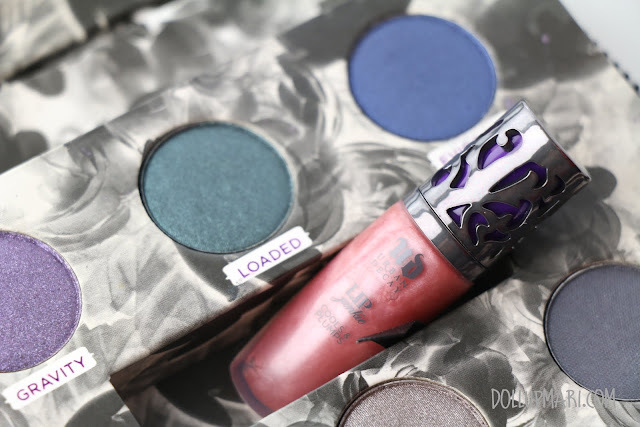 To start off, it's got 6 eyeshadows and a lip gloss. This is the description given. You can probably just zoom this in if you need to see the ingredients. 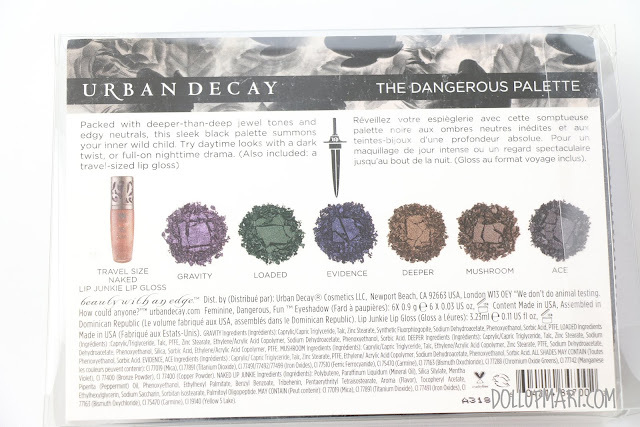 This palette does not have full sized eyeshadows, as this has 0.03 oz fill weight per pan, compared to the usual 0.05 oz full size. I was expecting the worst given that this has a zipper, but to my surprise, this zipper is unbelievably sturdy and glides on really smoothly. 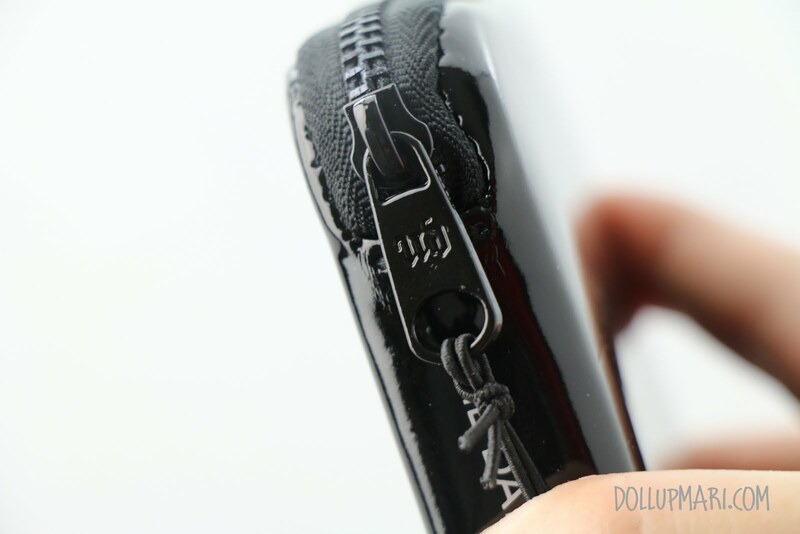 The moment you open the zipper, you see this. The moment I opened it, I was expecting to sniff this rose-like fragrance that all of UD's current edition eyeshadows have, but it was the peppermint fragrance in this tube of lip gloss that overpowered everything else. Even up to now when the lip gloss has been kept in my lippie drawer and this palette in the eyeshadow drawer, it still smells like peppermint. 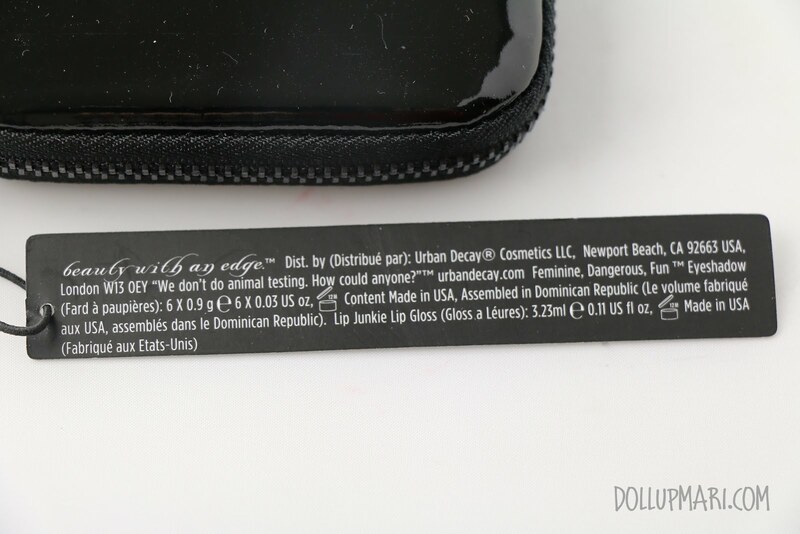 This is their Lip Junkie lip gloss in Naked. I like this lip gloss, though I like using their Wallflower lip gloss more. 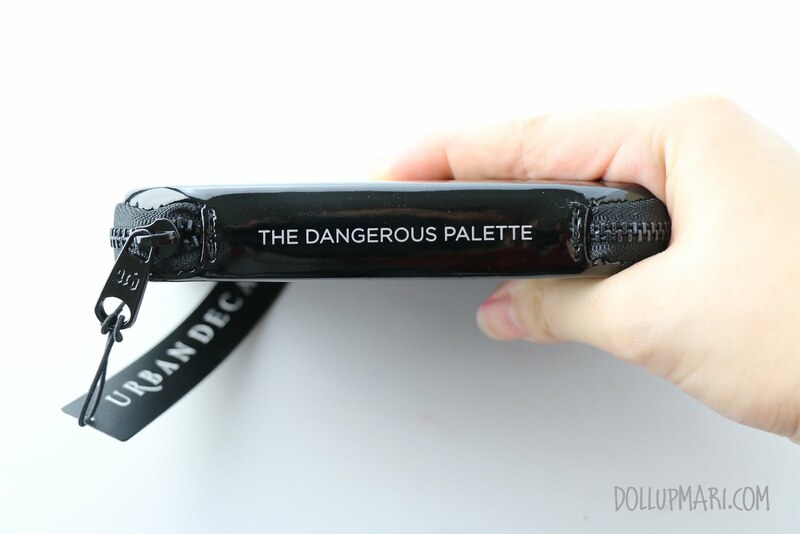 The most amusing feature that this palette has is that you can remove the whole magnetized panel and it'll turn into a clutch/ mini folder for small items. 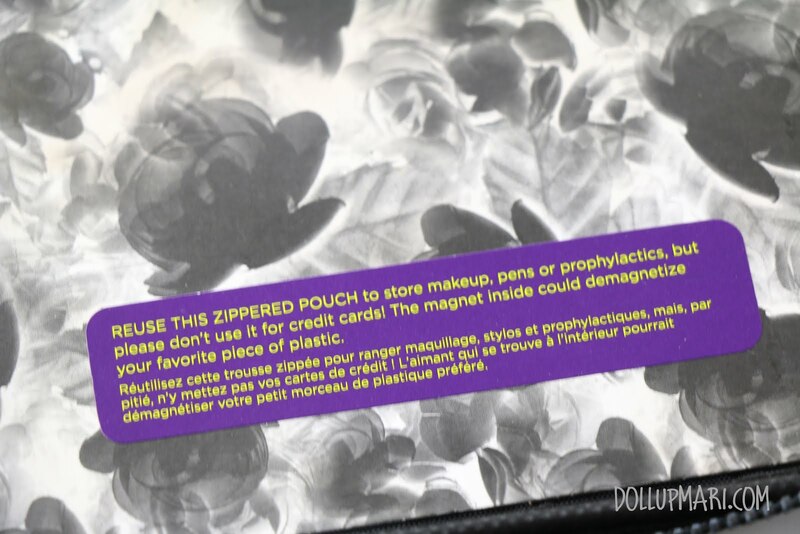 In fact, the sticker says that you can use the palette for medicines, candies, hairclips, makeup, and other stuff, just not for credit cards as they can get demagnetized. 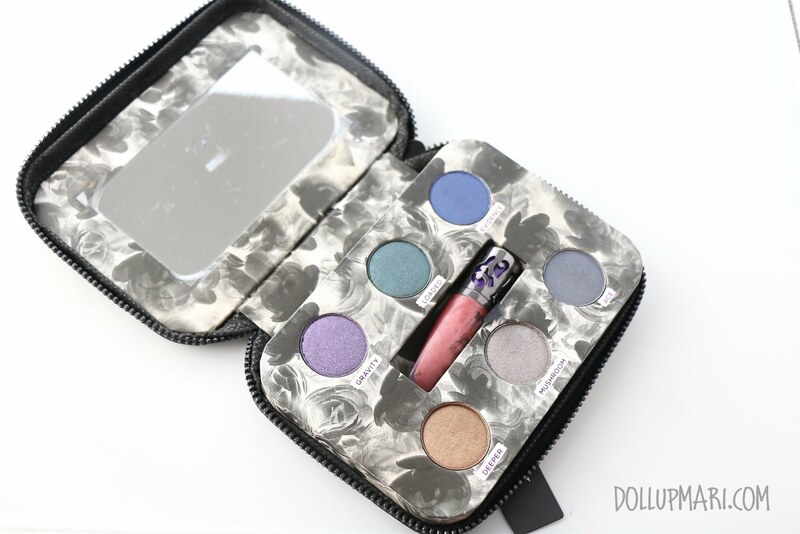 In fact, they kinda recommend that once you use up the eyeshadows that you use this as a small clutch so as to avoid wastage. I really love Gravity, it's my favorite eyeshadow in the set, though my primary reason for getting this is to get Loaded because a lot of other bloggers can't stop raving about using Loaded for all sorts of evening and smoky looks. This is definitely not a starter kit for those who have no eyeshadows yet as these aren't the colors you'd reach for everyday, and that it lacks browns and a highlight color. 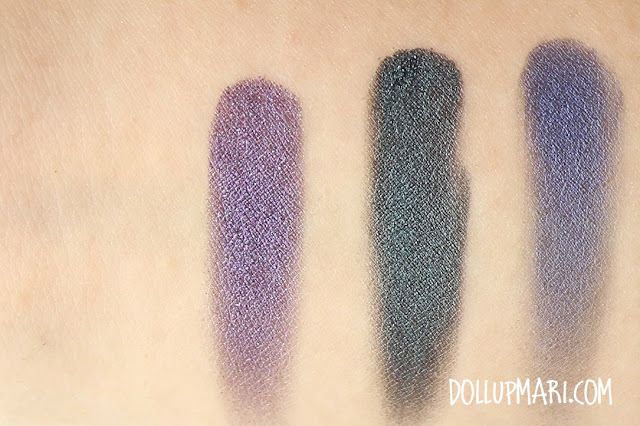 But if you already have eyeshadows, the fact that it's all metallic shouldn't be such a bad thing. 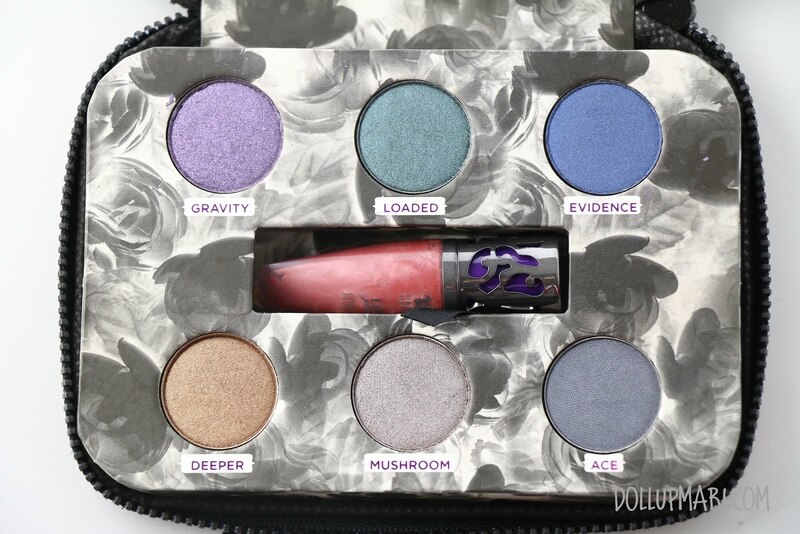 I really like the color representation in this palette as it's got all the colors you'd want to pair with a smoky look, and all the colors that you'd want to tone down for an office look. In other words, this palette contains a lot of middle colors that you can blend with light eyeshadows for daytime or black eyeshadows for nights out. I also love the free lip gloss. I got this for Php1200 from Beautyholic Manila. 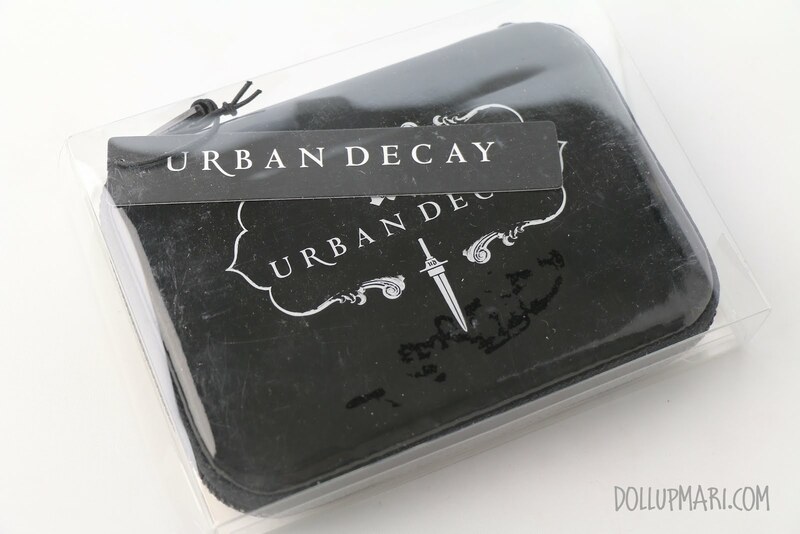 While I like the palette, I wouldn't say that this is a really good price as UD sold these for US$12 at clearance. They got it when it was still US$18 so they couldn't give me a low price. 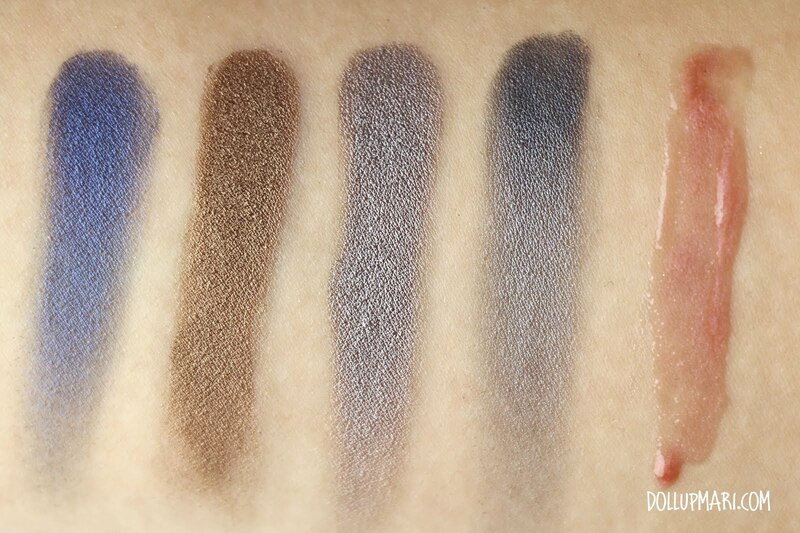 If you can still find a local seller selling this, I really recommend that you take it because it's got 3 colors in their Smoked palette + other colors that I personally find more useful compared to the ones in the Smoked palette. 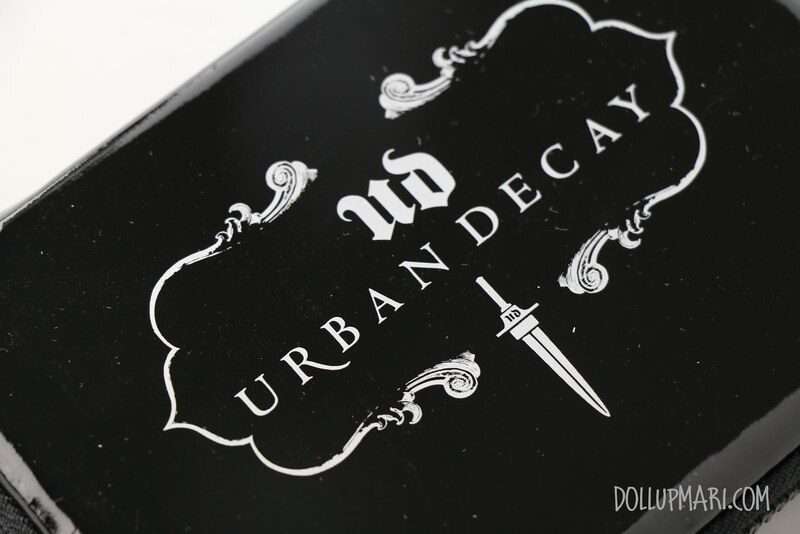 I already have a lot of black UD eyeshadows so I no longer need any more blacks in my collection.